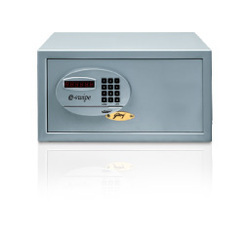 Ozone Digital safes are empowered with great features such as LED display pad, pin/password & biometric locking, auto freeze after consecutive wrong attempts, motorized opening etc. 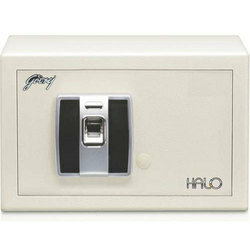 Yale ----One of the best selling range of Security Safes. Sleek/Stylish/Sturdy/Easy to operate-Hard to crackYale protects millions of homes and businesses worldwide.